For Mother's Day Time reached out to a few popular moms and asked them to pen letters to their kids in a "Letters From Mom" series. 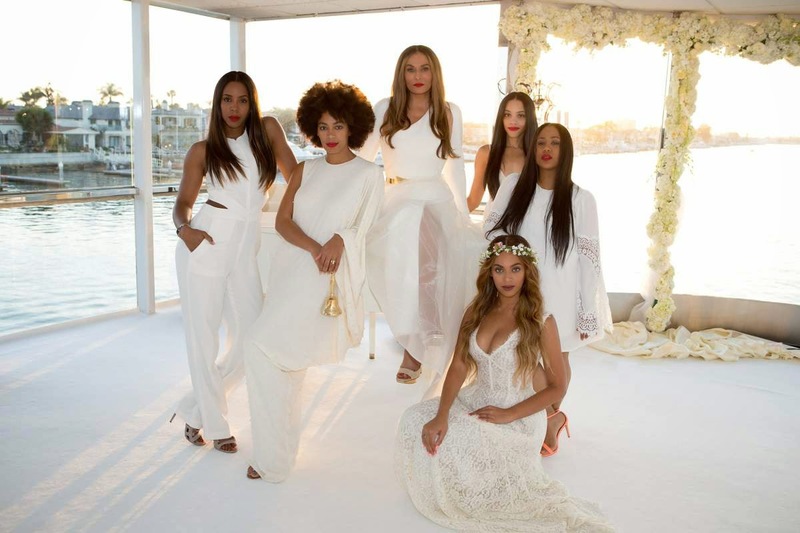 The one I'm sharing is from Tina Knowles Lawson mother of Beyonce, Solange (as well as) Kelly, and Angie. Mama Tina as we all affectionately call her will explain why she chose to write the letter to 4 kids and not just the two she birthed. If you can keep from tearing up while reading this I will be shocked. Mama Tina opens up about her struggles in life and how her kids sorta became her crew to pull her through them! It's so beautiful. See how Mama Tina's little girls grew to impact her life so much. Happy Early Mothers Day to all of you incredible human beings! !